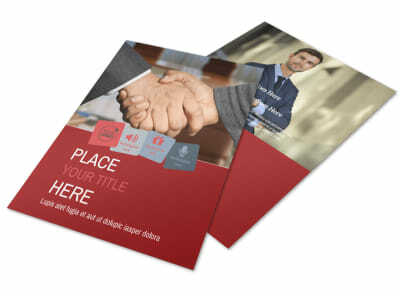 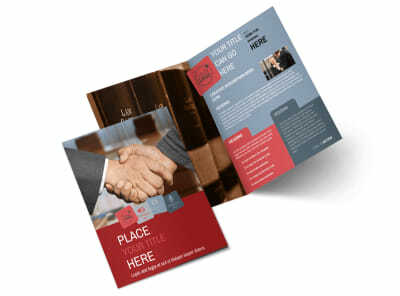 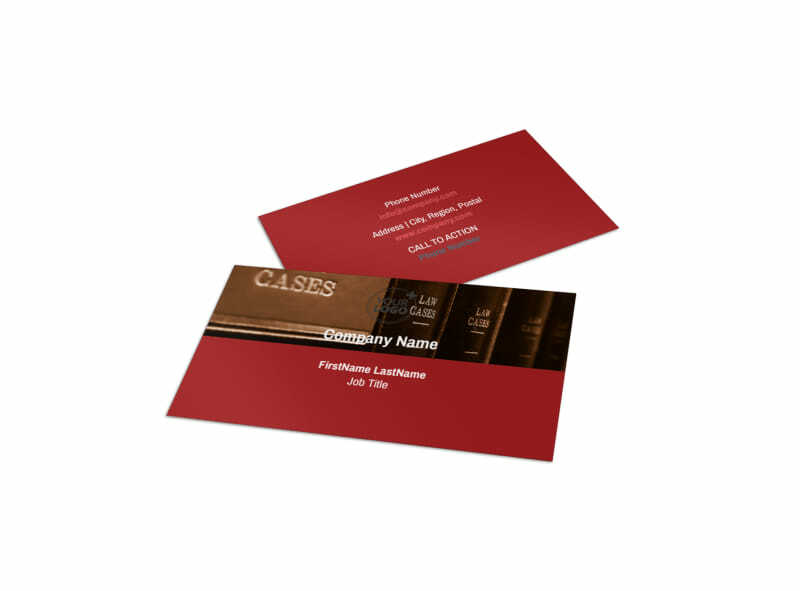 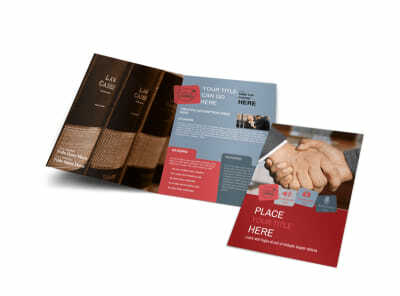 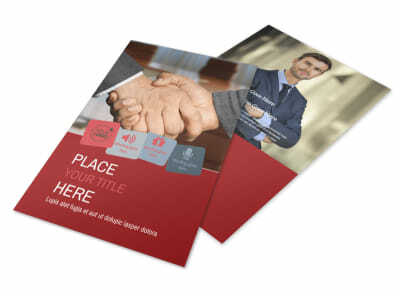 Customize our Attorney At Law Business Card Template and more! 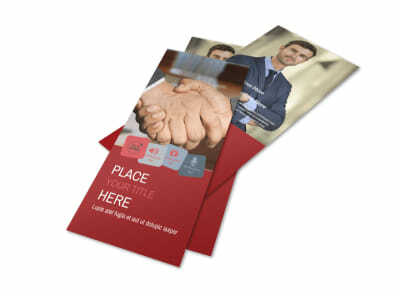 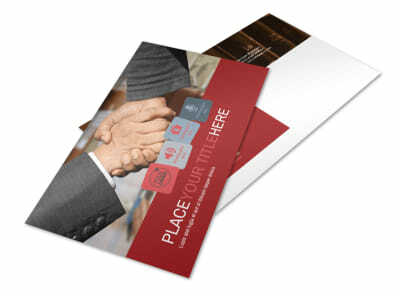 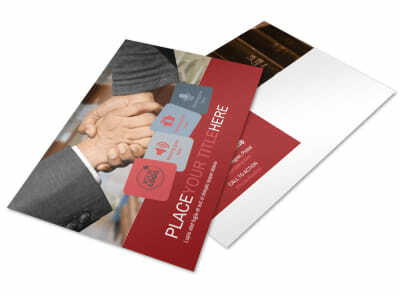 Provide an easy and convenient way for clients to keep your contact information in reach with attourney at law business cards made with our customizable template. 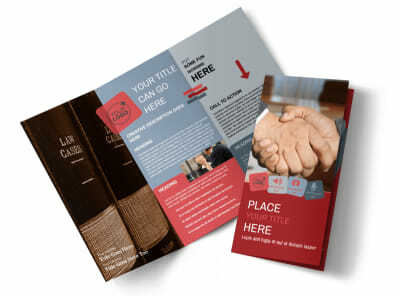 Choose the color theme, change the image on the front, and include your law firm's logo and address, as well as your personal name and multiple methods of contacting you, including by telephone, email, and your website.